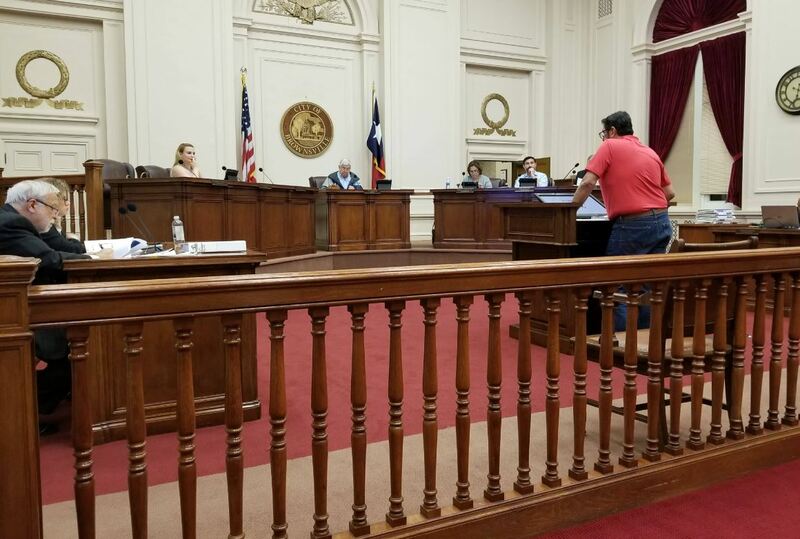 Marrano skips city commission for tamales. With someone who’s had two gastric bypass surgeries, its amazing how someone can keep eating and eating but then again when you have the nick name of “el marrano”, it is for a certain reason. Today is the 1st city commission meeting for the month of December and several important items are on the agenda. Most of the topics of discussion on the agenda are approval of different ordinances but two items on the agenda caught my eye, and the first one is allocating over $160K for a renewal contract for software and maintenance and technical support for the Police Department and me being in the information technology field, this seems quiet high for “maintenance” and I would be questioning this. The one that definitely caught my eye is allocating 150K to hire an “executive headhunter firm” for recruiting a new city manager, like why would this be needed? Isn’t this why there is human resources to handle stuff like this? Why would you need to pay more money when you have already an assistant city manager? Why not promote him? Is he incompetent to do the job? If so why do we have an assistant city manager if he’s not doing anything, like these are the questions that need to be asked and if I really cared about changing the city and thinking about running for public office, I would be in those city meetings paying attention, asking questions and not be taking selfies and most importantly looking for free food. Tomorrow when Juan Montoya from the blog titled “El Rrun Rrrun” writes about these topics, alli va estar el marrano en chinga copying and pasting stealing his hard work and acting like he was there, pero todos sabemos que andaba haciendo, comiendo de a grapa. 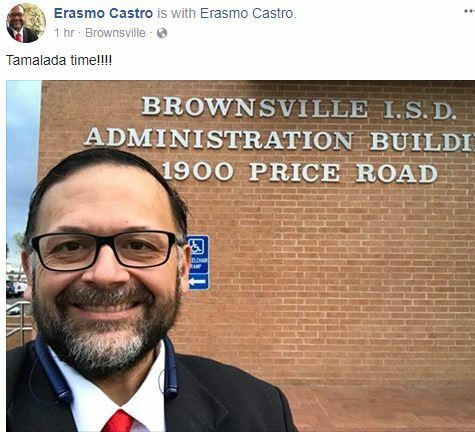 En verdad que este hombre es otra cosa….. pena ajena….